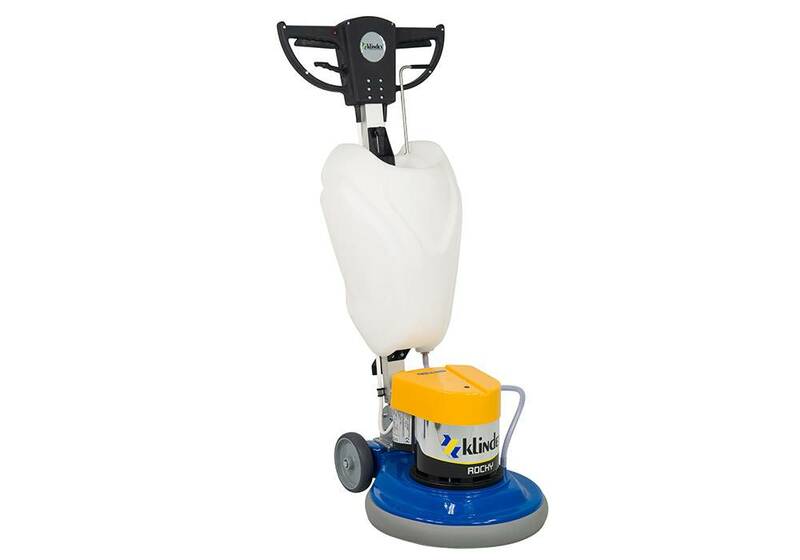 HIGH SPEED MACHINE for buffing and polishing floors. 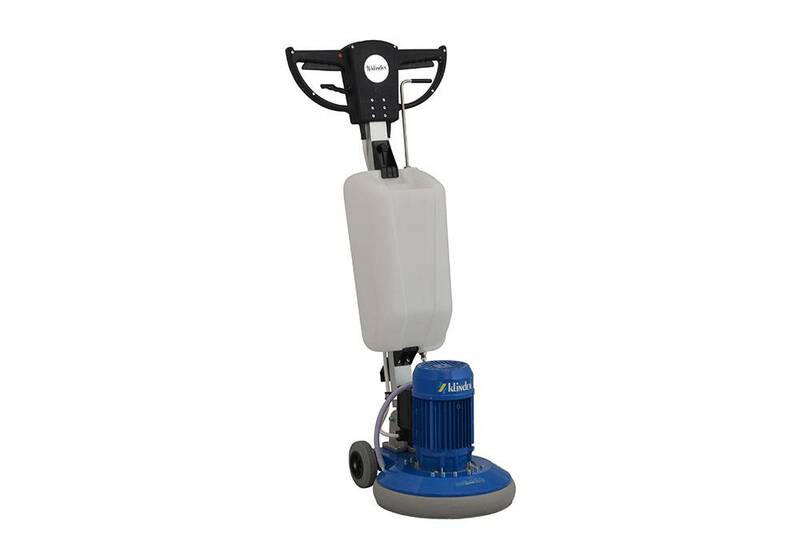 Thanks to the “integrated vacuuming system” it cleans and polishes with high productivity. With the 4 HP motor it is the most powerful mono-phase high speed machine in the world. 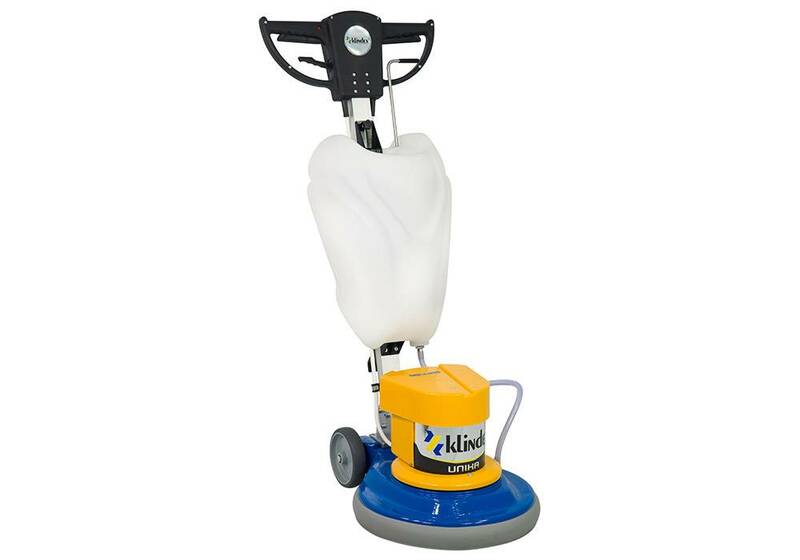 *Tornado includes dust control and pad holder.